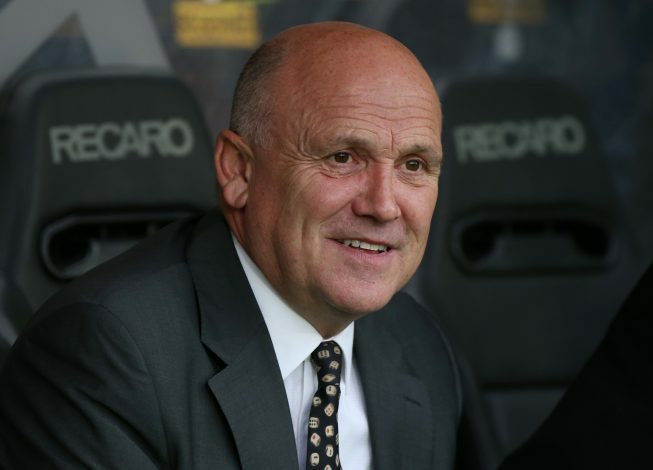 Mike Phelan has been officially confirmed as the new permanent manager of Hull City. Phelan took over as the Tigers’ caretaker boss back in July, following Steve Bruce’s departure from the club. He then made an impressive start to the 2016-17 Premier League campaign, and won the Manager of the Month award for August in return. The 53-year-old has now been rewarded with the Hull City job as well, and he will now be looking to build on the team’s bright start to the season. Upon signing the new 1-year deal, Phelan told the club’s website: “It’s been a while in coming, but I’m happy with the position I am now in and looking forward to the challenge ahead. “The support I have received from everyone has been magnificent and I want that to continue because the challenges ahead are huge. The fans have been excellent through the last few months and the players have given me their full backing.